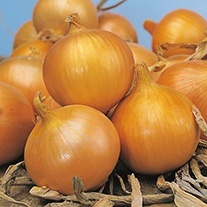 Onion and Shallot Seeds delivered direct by D.T.Brown seeds. 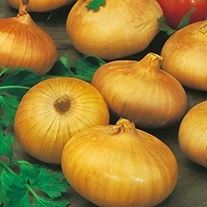 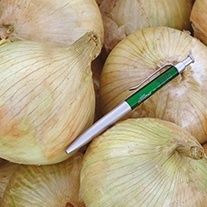 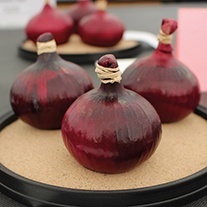 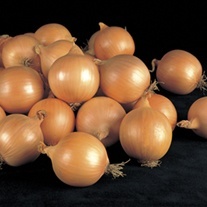 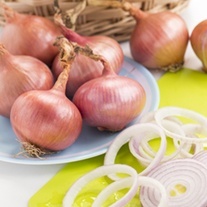 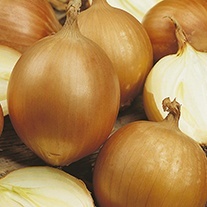 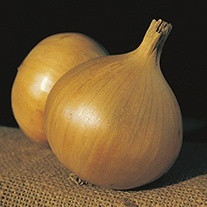 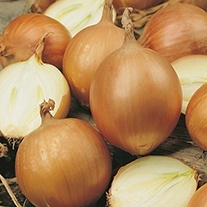 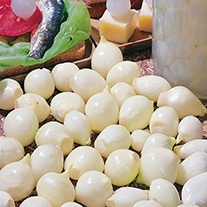 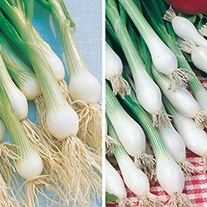 Both onions and shallots can be successfully grown from seeds and sets. 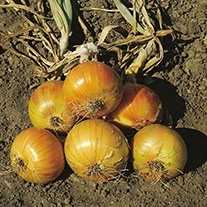 Growing from seed will require more patience, however many consider the main benefit of growing from seed to be the reduced cost. 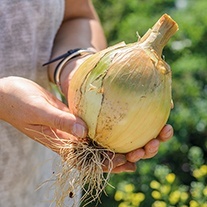 Gardeners growing from seed may also benefit from the extended growing season as there is the potential to grow larger bulbs. 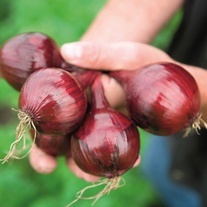 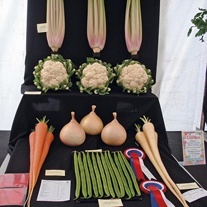 Seeds can be sown in winter and you can expect to be harvesting from August onwards.